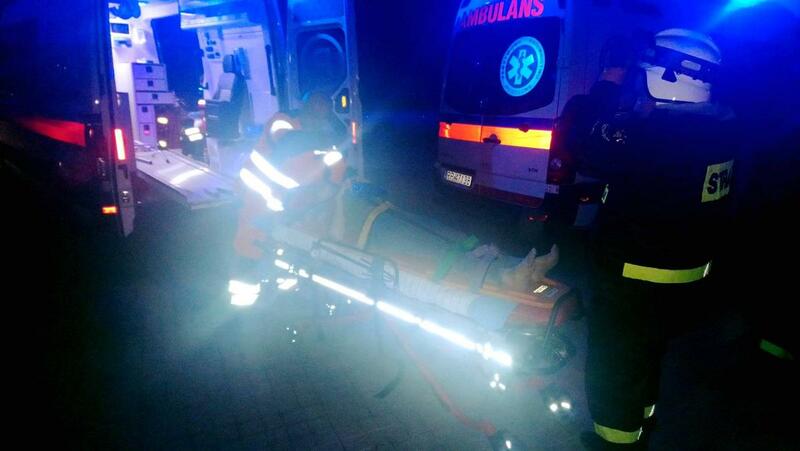 Eleven Ukrainians have been seriously injured. 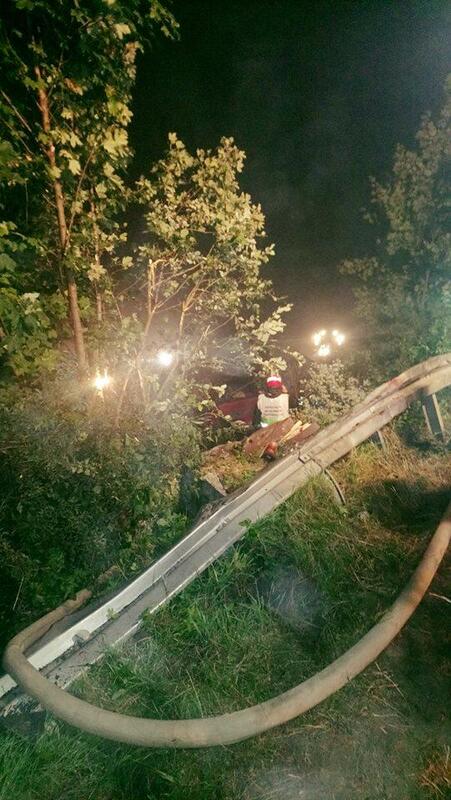 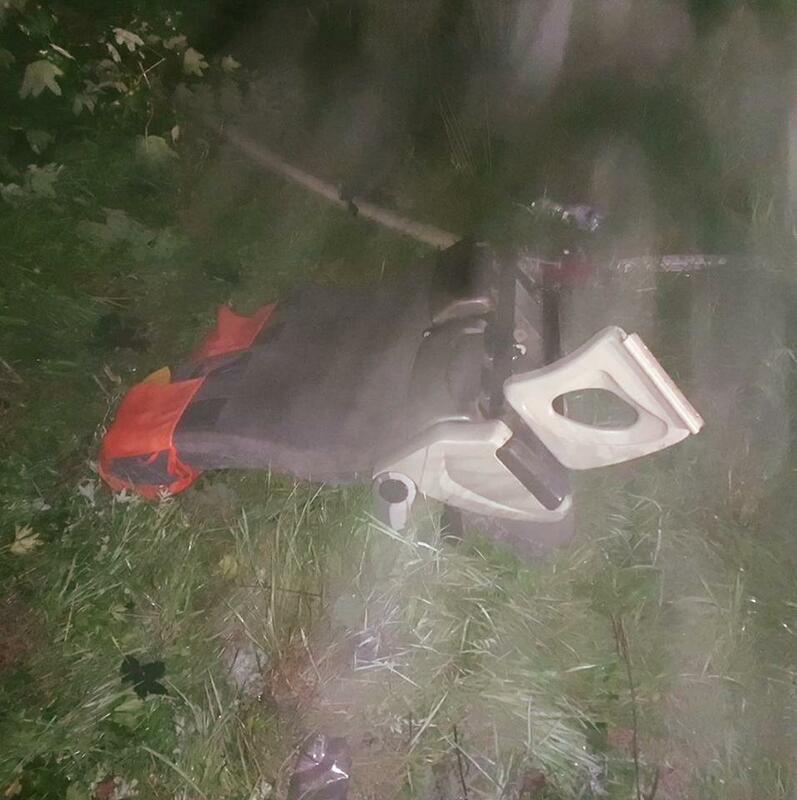 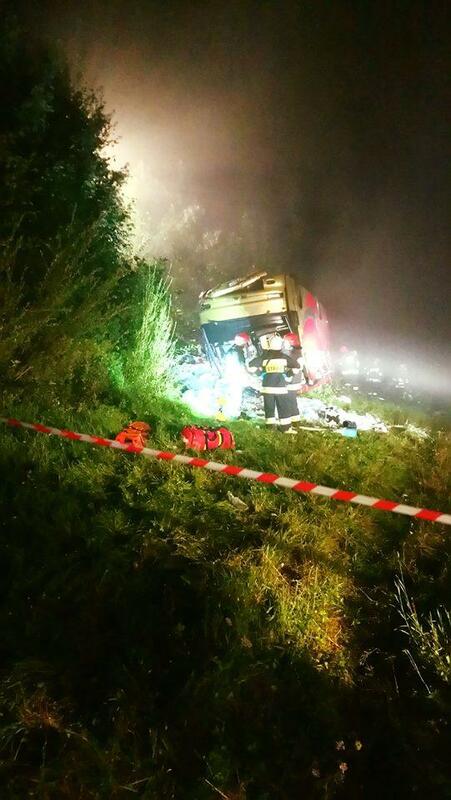 Three people were killed in a tragic accident that occurred in Poland late in the evening on August 17, when a bus with Ukrainian tourist drove off the road and plunged down a slope near the village of Leszczawa Dolna, not far from the city of Przemyśl. 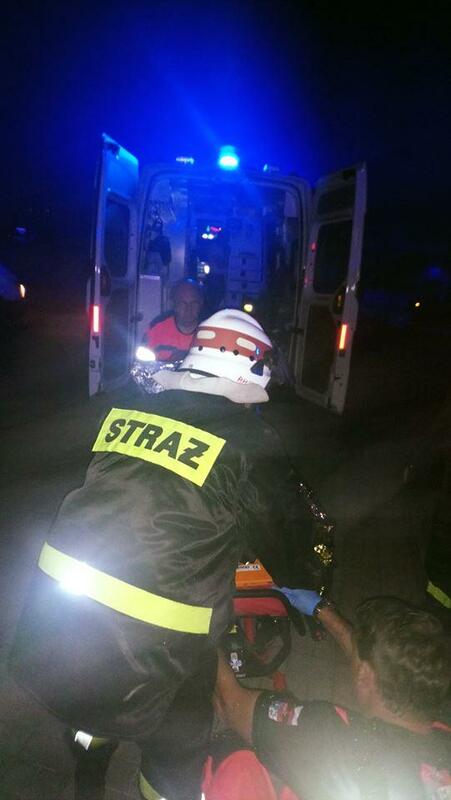 According to preliminary data, about 50 were injured, including children. 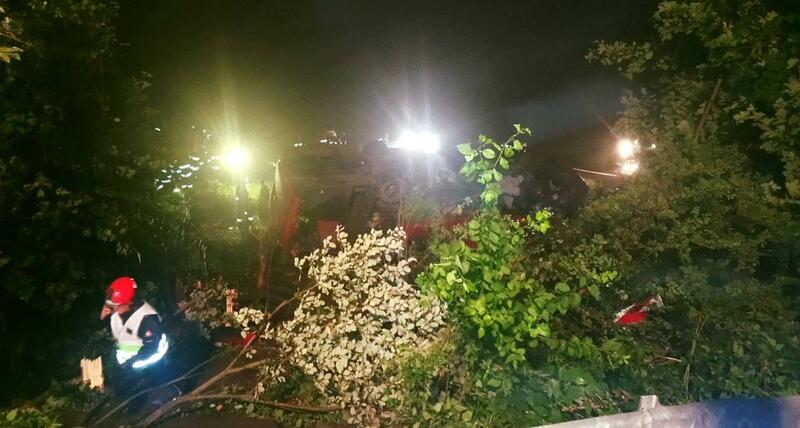 Most of the passengers were sleeping at the time of the accident. 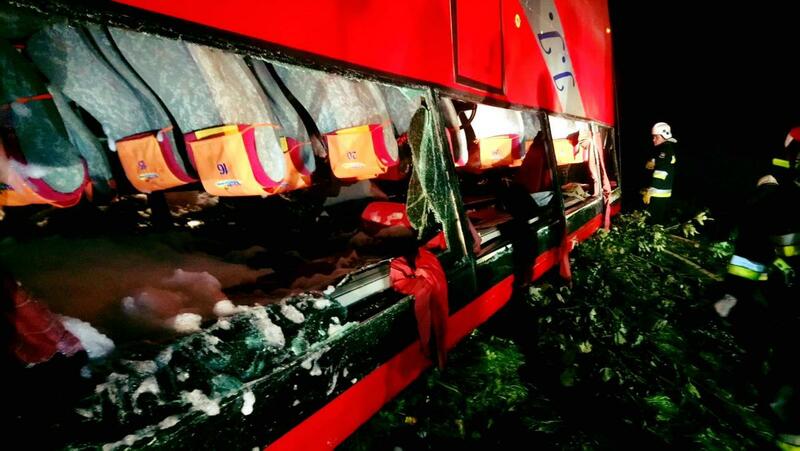 When rescuers arrived at the scene, some of the victims had already escaped from the bus, while the rest were trapped in the vehicle, some of them were unconscious. 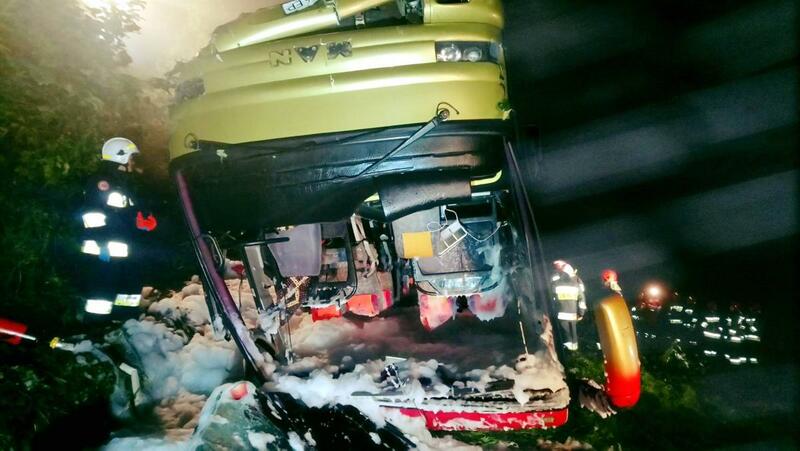 According to physicians, all passengers were hospitalized. 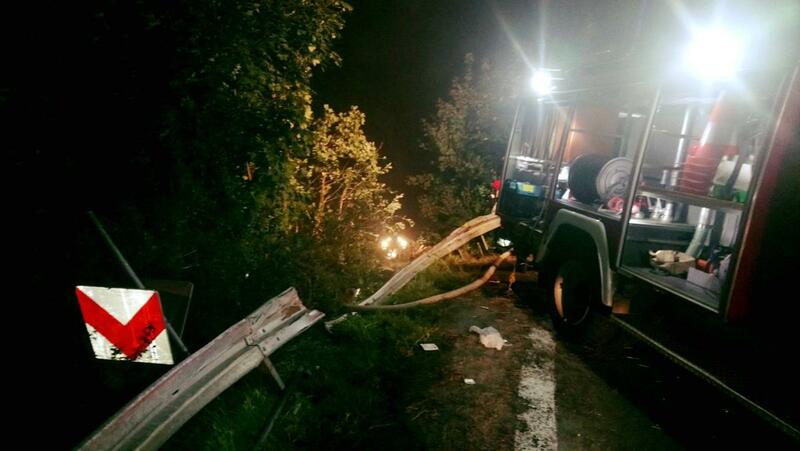 Eleven people have been seriously injured. 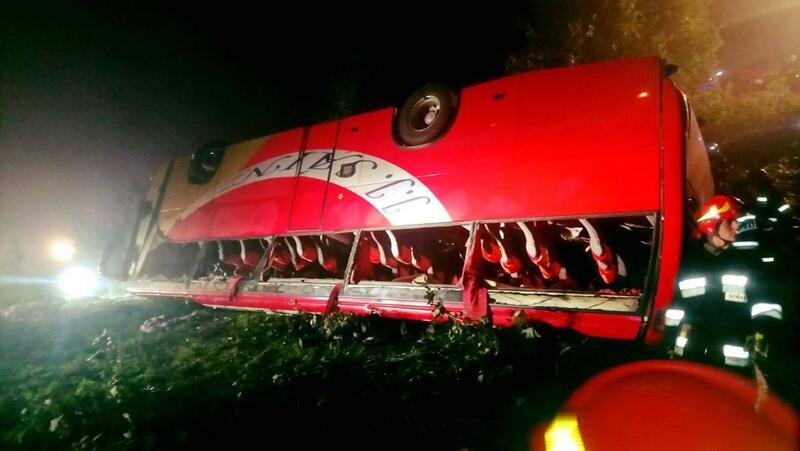 Some passengers say the bus driver was driving too fast. 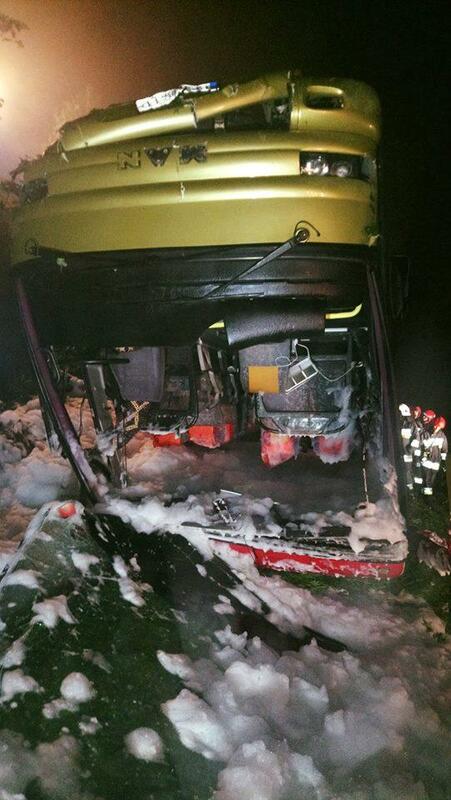 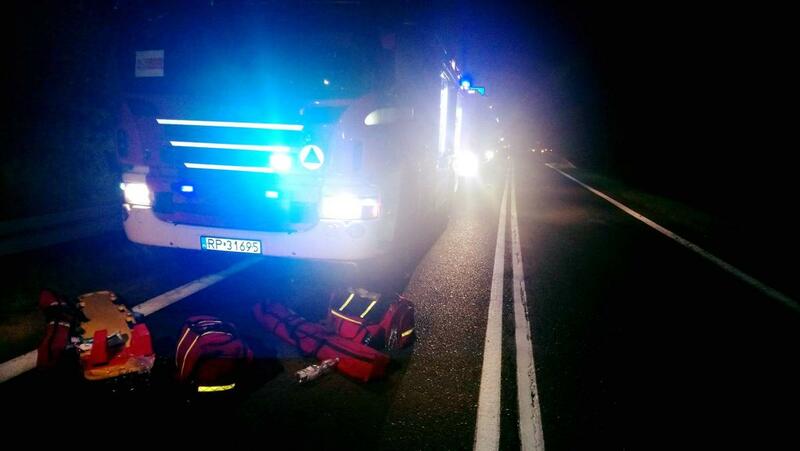 The bus was carrying tourists from Lviv, and was moving to the border crossing with Slovakia, TVN 24 reported.